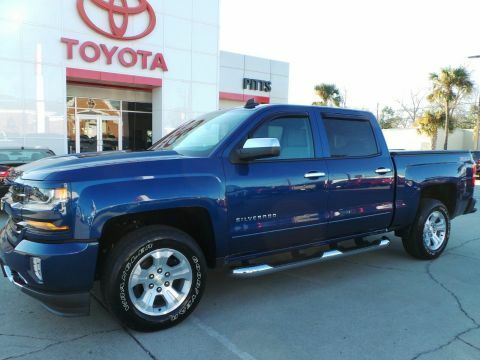 This Chevrolet Silverado 1500 has a strong Gas V8 5.3L/325 engine powering this Automatic transmission. Only 25,046 Miles! Carfax One-Owner Vehicle. 6 Carfax Service Records. WIRELESS CHARGING, WHEELS, 17 X 8 (43.2 CM X 20.3 CM) BRIGHT MACHINED ALUMINUM (STD), TRANSMISSION, 6-SPEED AUTOMATIC, ELECTRONICALLY CONTROLLED with overdrive and tow/haul mode. Includes Cruise Grade Braking and Powertrain Grade Braking (STD). 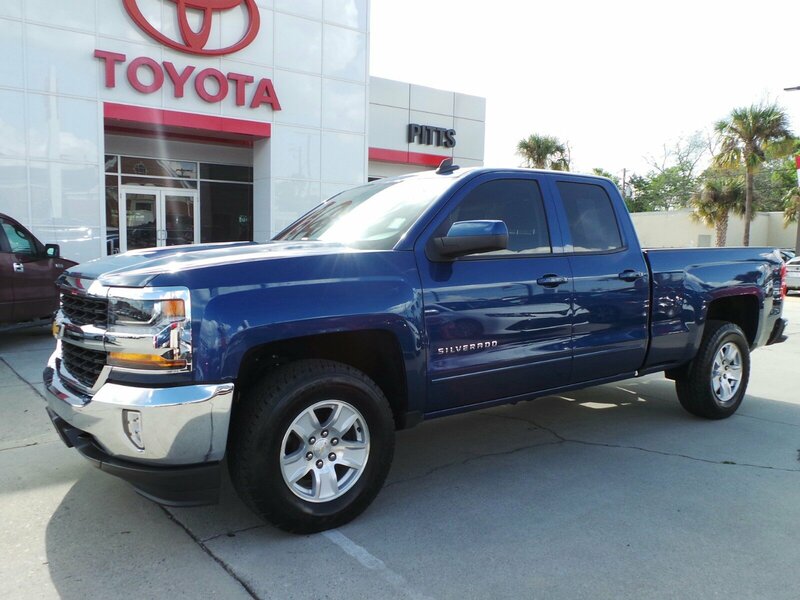 *This Chevrolet Silverado 1500 Features the Following Options *TRAILERING PACKAGE includes trailer hitch, 7-pin and 4-pin connectors Includes (G80) locking rear differential., ALL STAR EDITION for Crew Cab and Double Cab, includes (AG1) driver 10-way power seat adjuster with (AZ3) bench seat only, (CJ2) dual-zone climate control, (BTV) Remote Vehicle Starter system, (UVC) Rear Vision Camera, (C49) rear-window defogger and (KI4) 110-volt power outlet (Includes (Z82) Trailering Package, (G80) locking differential and (T3U) LED front fog lamps. (N37) manual tilt and telescopic steering column included with (L83) 5.3L EcoTec3 V8 engine.) , TRAILER BRAKE CONTROLLER, INTEGRATED, TIRES, P265/70R17 ALL-TERRAIN, BLACKWALL, TIRE, SPARE P265/70R17 ALL-SEASON, BLACKWALL, THEFT-DETERRENT SYSTEM, UNAUTHORIZED ENTRY, STEERING COLUMN, MANUAL TILT AND TELESCOPING, SEATS, FRONT CLOTH BUCKET WITH (KA1) HEATED SEAT CUSHIONS AND SEAT BACKS includes 10-way power driver and 6-way power front passenger seat adjusters, including driver/front passenger power recline and driver/front passenger power lumbar. Also includes adjustable head restraints, (D07) floor console, storage pockets and (K4C) Wireless charging., SEATING, HEATED DRIVER AND FRONT PASSENGER Only available on Crew Cab and Double Cab models., REMOTE VEHICLE STARTER SYSTEM Includes (UTJ) Theft-deterrent system.). 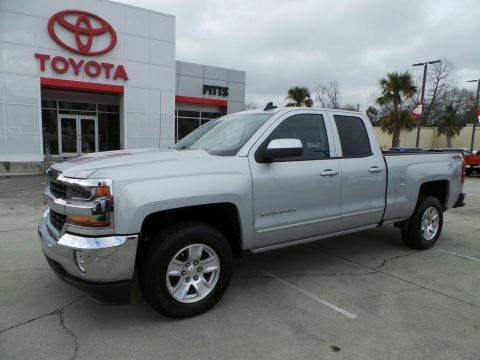 *Drive Your Chevrolet Silverado 1500 LT With Confidence *According to Carfax's history report: Carfax One-Owner Vehicle, No Accidents Reported, 6 Service Records. 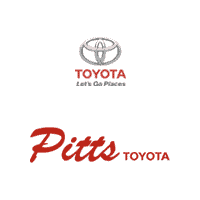 *Visit Us Today *Come in for a quick visit at Pitts Toyota, 210 N Jefferson St, Dublin, GA 31021 to claim your Chevrolet Silverado 1500!